Liz graduated from the University of West Georgia in 2006 with a Bachelor’s in Marketing, and set off into a world of sales. She quickly realized it wasn’t for her, and decided to go back to another love – youth ministry. 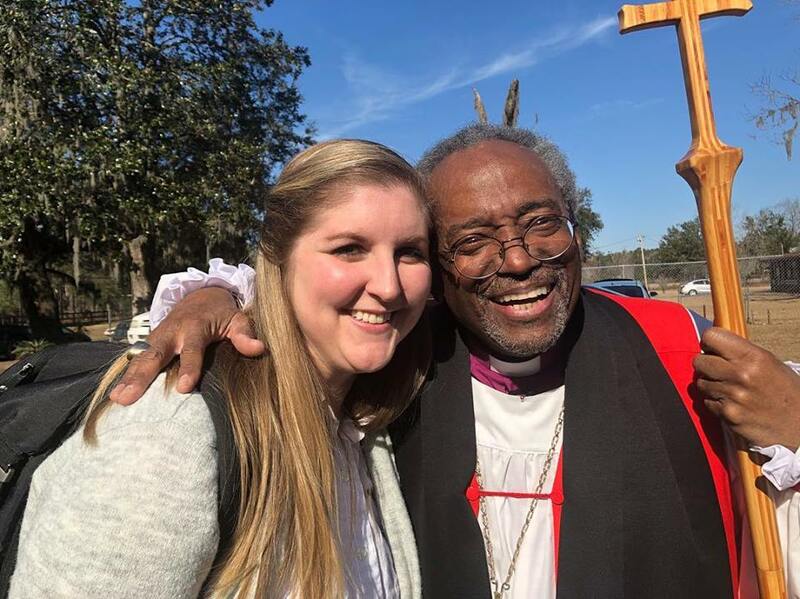 She grew up in the Episcopal Church and had found her joy in leading a children and youth ministry, which was a full time position until her move back to Thomasville. When she moved back to Thomasville, she was told by multiple people that Vashti seemed to be a perfect fit for her. 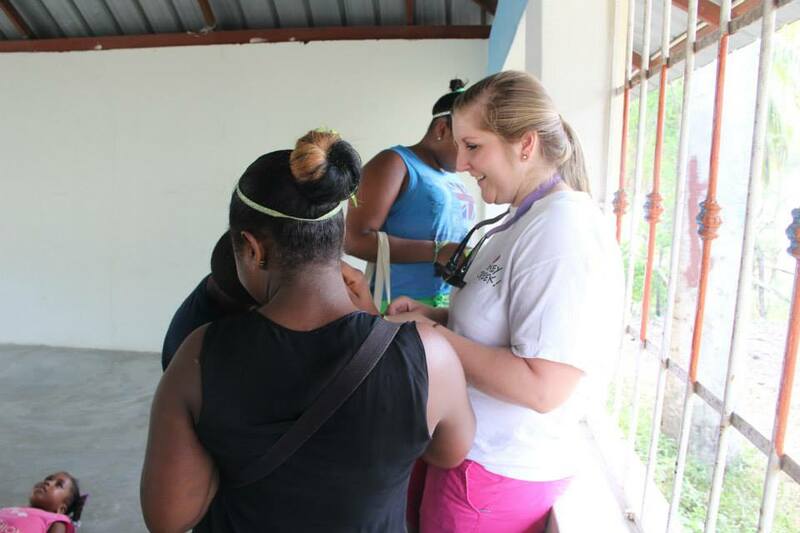 She would go back to using her marketing skills for a nonprofit rather than a church, but also be able to interact with the community and the residents that live on Vashti’s campus. It is a perfect balance of ministry, creativity, and purpose. She continues to minister to children and youth as the Youth Coordinator at All Saints’ Episcopal Church, serving at youth retreat weekend, and co-leading mission trips and pilgrimages to the Dominican Republic and across the United States for the Episcopal Diocese of Georgia. She is also active within the community and a member of the Kiwanis Club of Thomasville, and received the Kiwanian of the Year award in 2017. 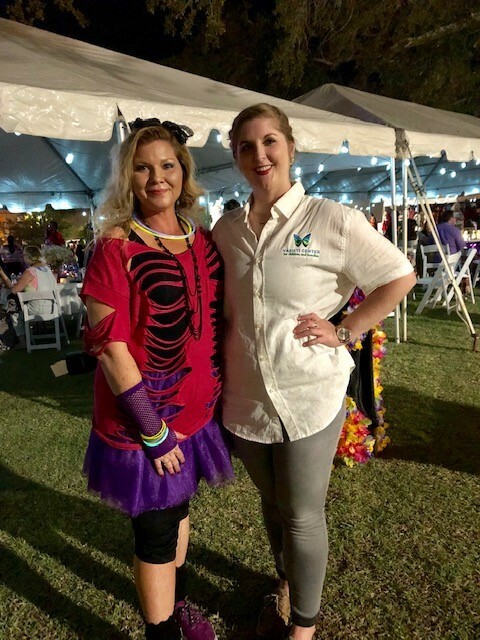 Vashti has been full of joy, hard work, and creative fulfillment, all while living out Vashti’s mission of fostering healing, hope, and transformation to children and families in our community.